We know all children love a swing. 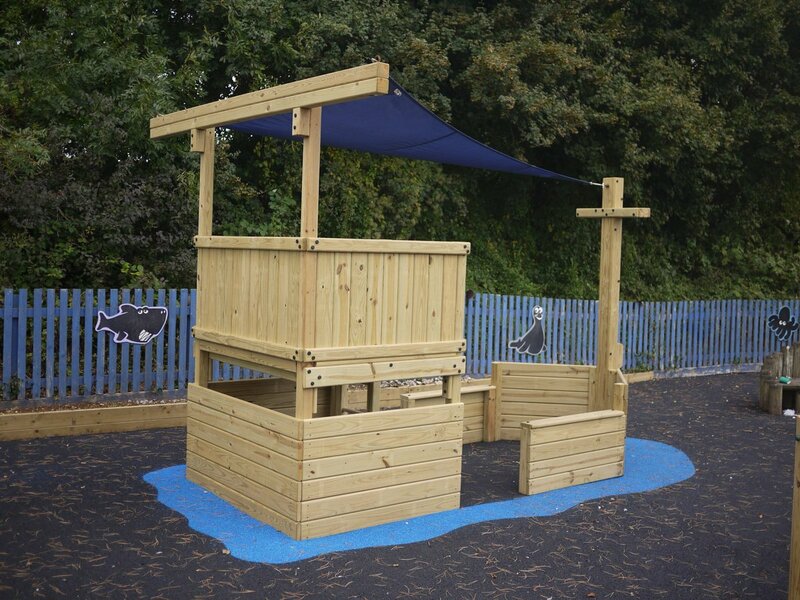 And our Jungle Gyms are designed to take at least two swing beams, so you can add lots of opportunities for your children to indulge this most basic bit of playground fun. We use super massive 6×4 timbers for the beam and (on all except the 1 position or 1+1) the end is supported by a rigid “A” frame made up of double 4×4 timbers with a long ground support to help prevent movement in use. This gives you a seriously solid swing beam for all the family to use. And finally you could try one of our tyre or nest swings. The tyre is big enough for a couple of children together, while the nest is perfect for lounging and swinging. Plus it makes it easier for less physically agile people to enjoy the play space. And the links below take you to the other elements of our wonderful range of residential play accessories.